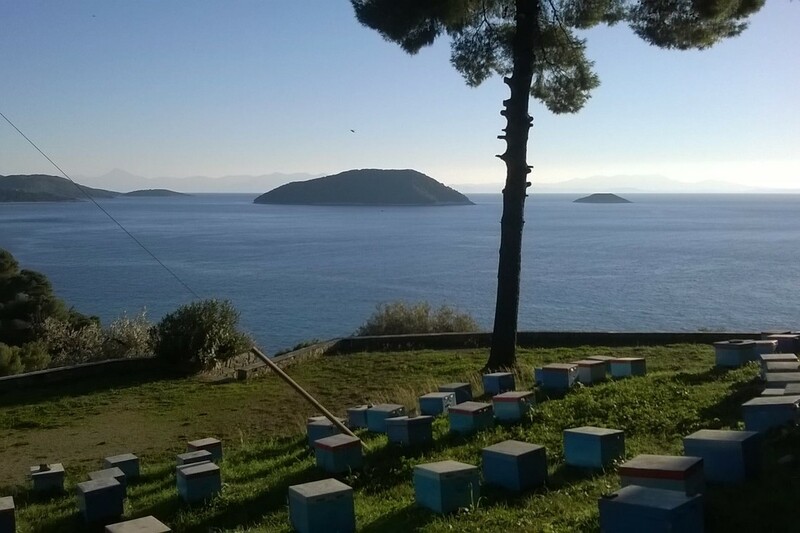 Organic honey, honey with comb, pollen, royal jelly, beeswax, propolis, wax ointment with olive oil and St. John’s wort oil, honey with dry nuts are some of the products made ​​from the apiaries of Skopelos. 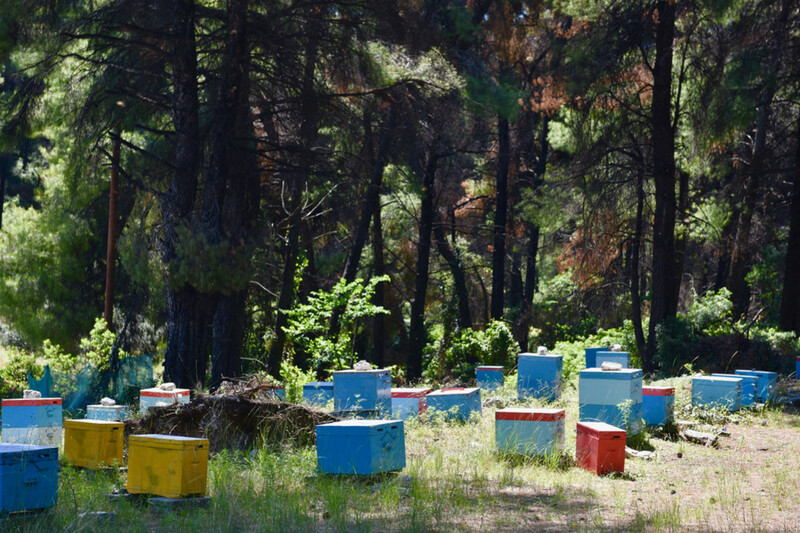 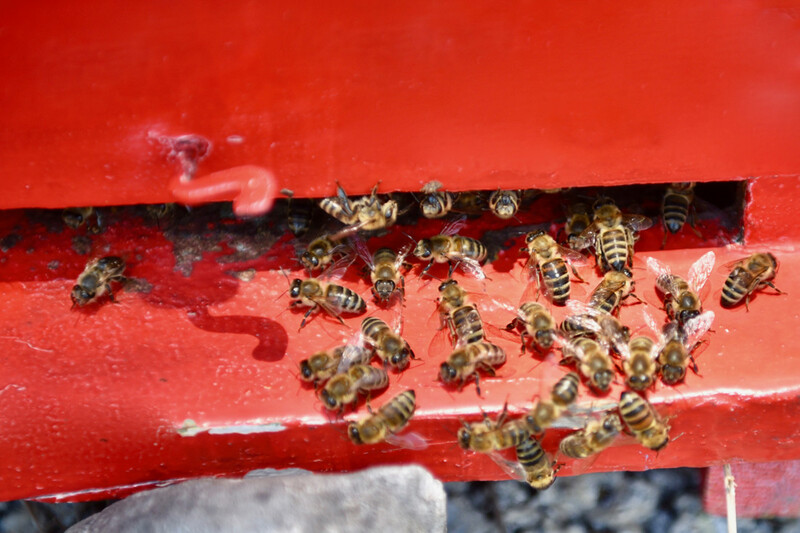 The bees are kept in traditional wooden hives in the green forest of the island and are left to collect the nectar from the rich self-sown herbs and wild flowers. 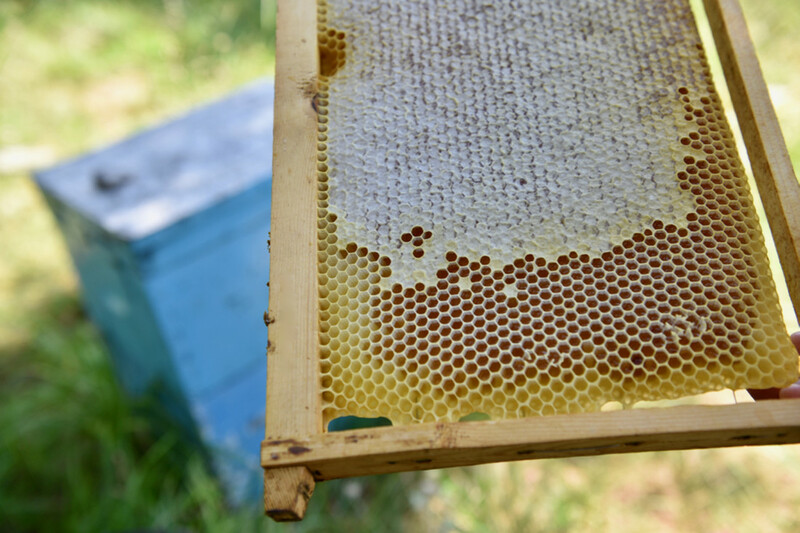 Thus, the products created are of excellent quality and are exported worldwide.